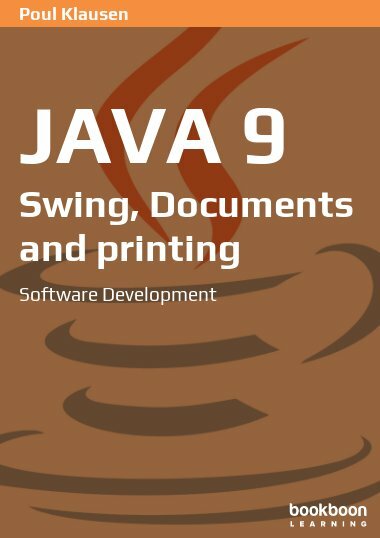 This book is the eighth in a series of books on software development. 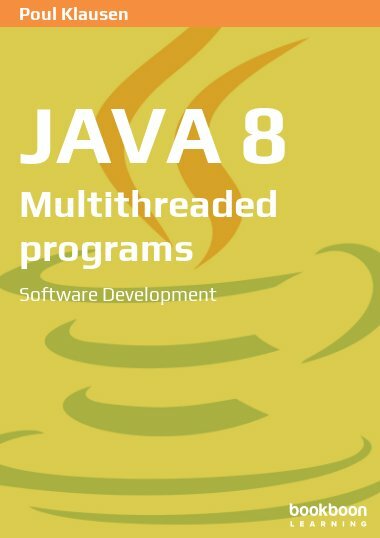 The book deals with threads, and how you in Java can synchronize threads that share resources. 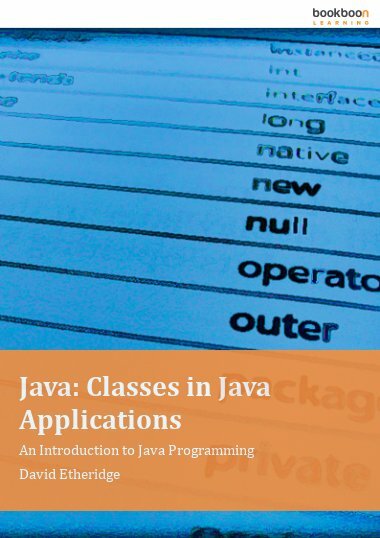 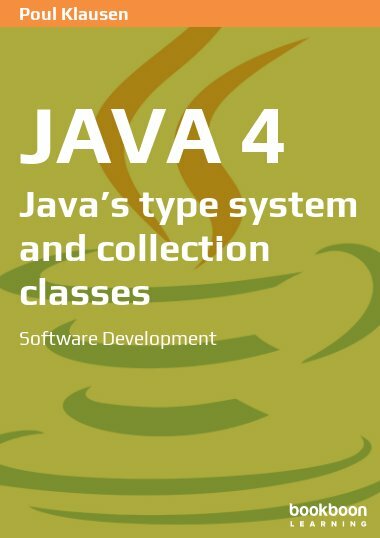 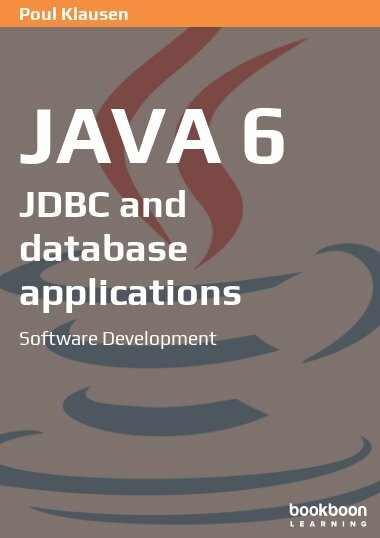 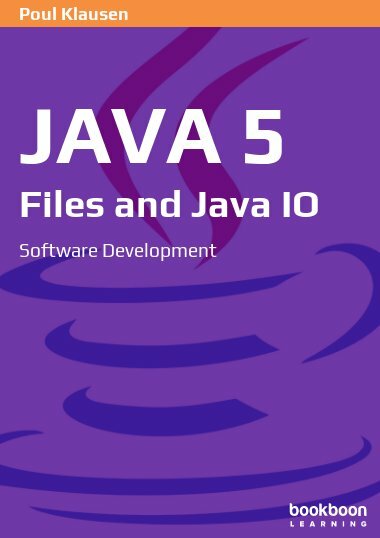 The book has primarily focus on programming and the language Java, and only in the final example, the is focusing on system development and thus the process. 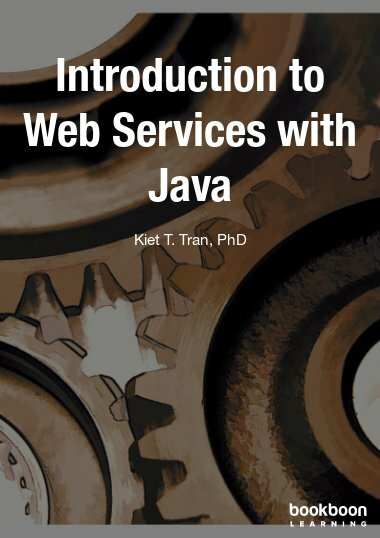 The book ends with a short appendix as an introduction to the Java virtual machine JVM and what it is.